is located absolutely amazing on Lovön a little bit from Drottningholm Castle. With the proximity to the city and yet in the middle of the country side, the location becomes unique. It takes about a quarter to get to Hogsta Equestrian Center from Stockholm city. Here there are both animals and nature, fields, meadows, forests and, not least, Lake Mälaren. 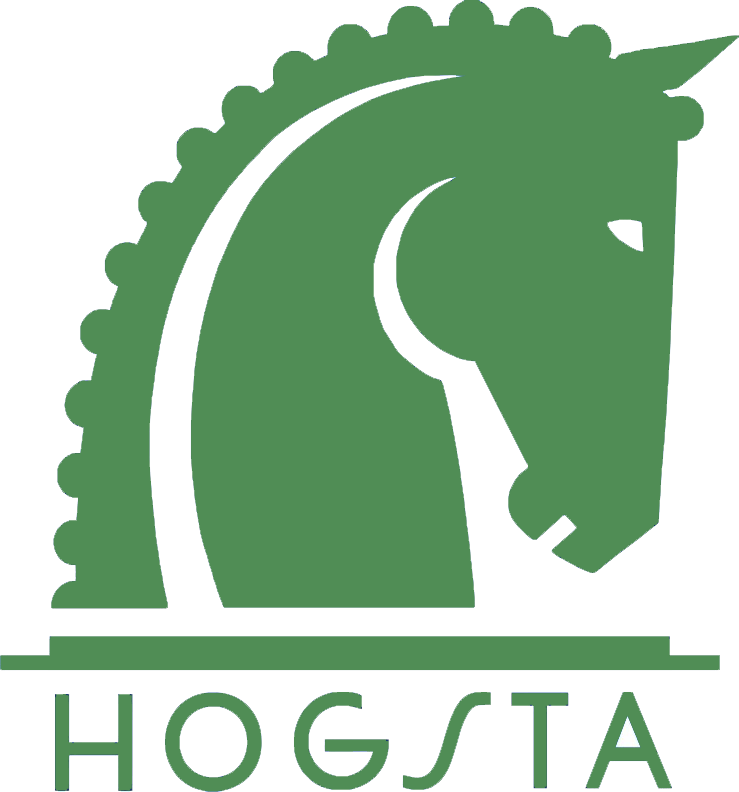 Hogsta is a pure dressage stable with about 30 horses, divided into 4 stables. The isolated indoor arena, outdoor riding arenas and grass pastures. The outdoor possibilities are fantastic, with a prepared gravel trail about 8 km. In the forest you get to ride if you avoid spoiling ski trails, forts and other marked hiking trails. At Hogsta, there are all categories of horses and riders, ranging from young horses to Grand Prix horses and pleasure riders to competition riders. What we all have in common is our fantastic horses and the community it means. Ever since Louise Nathhorst came home to Sweden again (1982) she has run her business here at Hogsta. Through the inspiring collaboration, we have had the pleasure of experiencing world cup victories, European Championships, World Championships and Olympic Games in dressage close up. Not to mention all Swedish championships and team championship victories, as well as all the other students we have had the honor to get to know over the years, such as Tinne Vilhelmson, Therese Nilshagen, Soffi Fleming-Tärnström, yes in principle the whole Swedish elite in dressage. Still today, all Lussan students come to Hogsta and train, which is extremely inspiring. Hogsta Ridsport, which started in 1993, has tried to bring all the combined experience and made it our sign. We are dressage and we understand dressage.